TCS has also been among the top two recruiters of the US and Canadian IT services talent over the past five years. 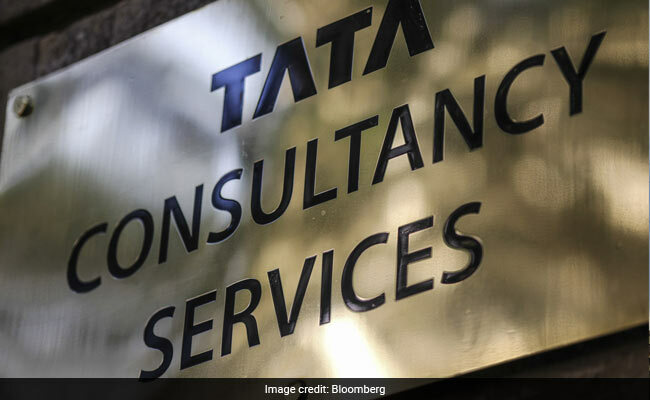 Mumbai: Software major Tata Consultancy Services (TCS) on Monday said it had been ranked among the top three employers in the US by the Netherlands-based Top Employers Institute. "The Institute has also recognised TCS as one of the world's best places to work for the fourth consecutive year," TCS said in a statement here. The Amsterdam-headquartered independent organisation certifies employers the world over for excellence in creating a total work environment for their employees. The criteria in assessing TCS employee offerings included talent strategy, workforce planning, on-boarding, learning and development, performance management, leadership development, career and succession management, compensation and benefits and company culture. "As employees are our strong asset, we are committed to enabling their growth and development through programmes to build digital skills, enable career advancement and retain the best talent," said TCS president-North America and Europe Surya Kant in the statement. "Optimal employee conditions ensure that people can develop personally and professionally on their own. Our research concluded that TCS provides an outstanding employment environment and offers creative initiatives, from secondary benefits and working conditions, to performance-management programmes," said Dennis Utter, global business director, Top Employers Institute. As a flagship company of the Tata group, the $17.6-billion TCS has 390,000 techies across 36 countries worldwide.